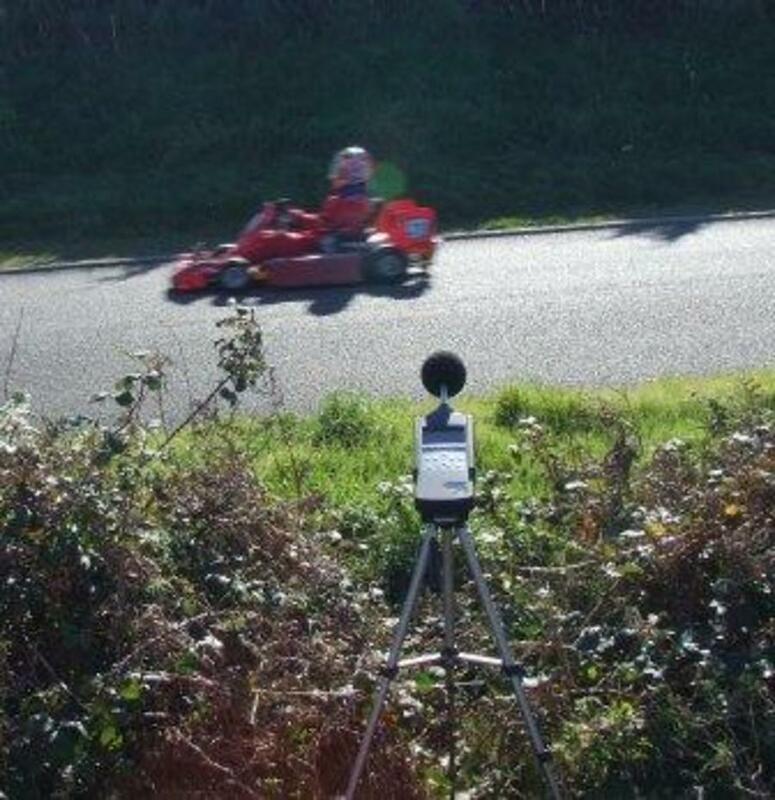 Noise surveys were undertaken during typical racing events at the Club's temporary racing venue to establish source pass-by noise levels for a variety of vehicles at different locations along the circuit. The measurements were used to develop a calibrated computer noise model to calculate likely noise impacts at nearby sensitive receivers. 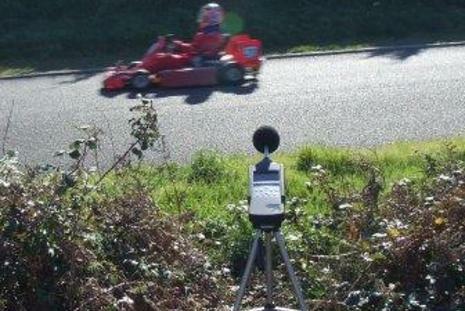 The model was used to identify noise mitigation requirements in the form of earth bunding and restrictions in the numbers of competitors during racing.